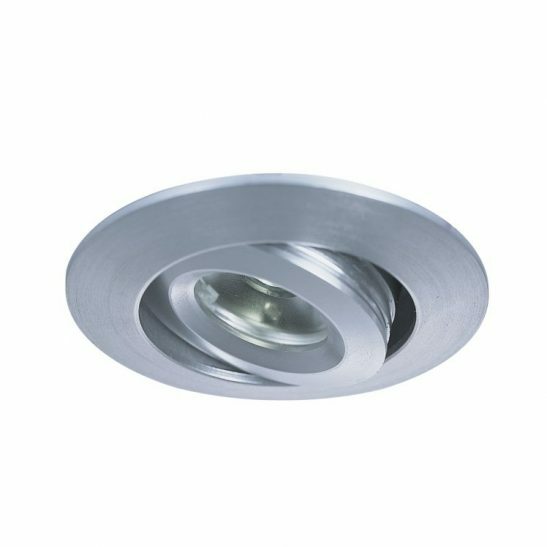 If you are looking to add a ceiling downlight to your home or hotel lobby, but don’t want to go to the expense of cutting holes in your ceiling to accommodate recessed lighting, then a surface mounted downlight may be just what you need. 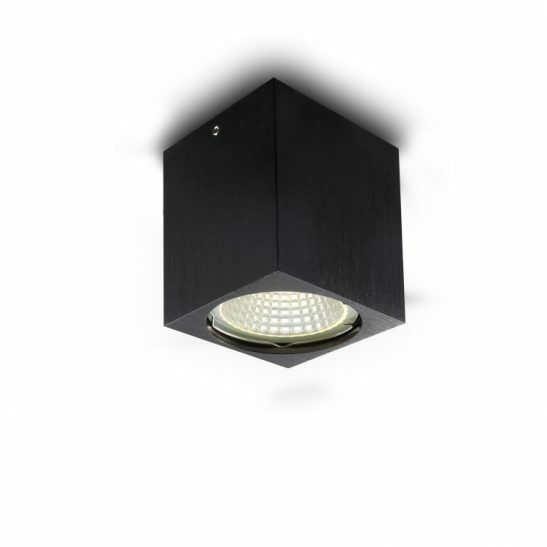 This 9 watt black surface mounted LED downlighter fitting could be just what you are looking for. 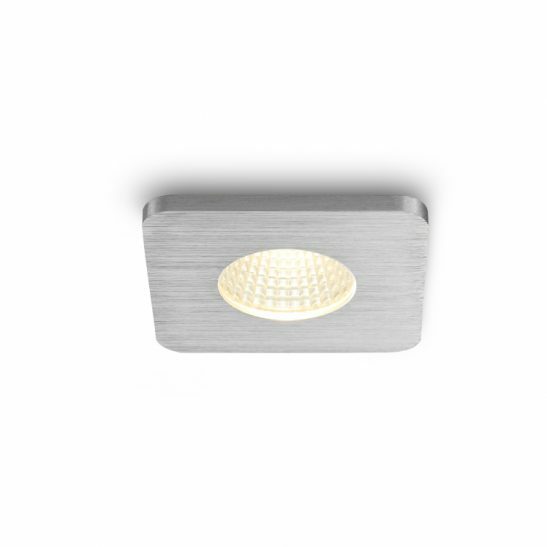 This surface mounted LED downlighter is rounded measuring 79mm by 69mm and features warm white 9 watt LEDs with an output of 800 lumens of light. Made from aluminum with a high quality black laquered finished and acrylic front diffuser. 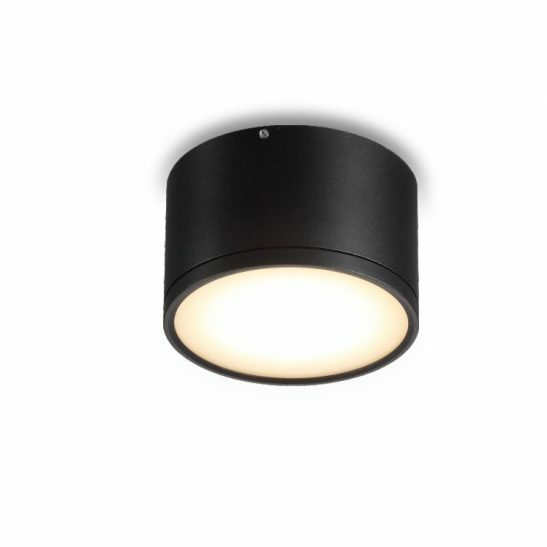 This surface mounted downlight has a simple yet elegant look. 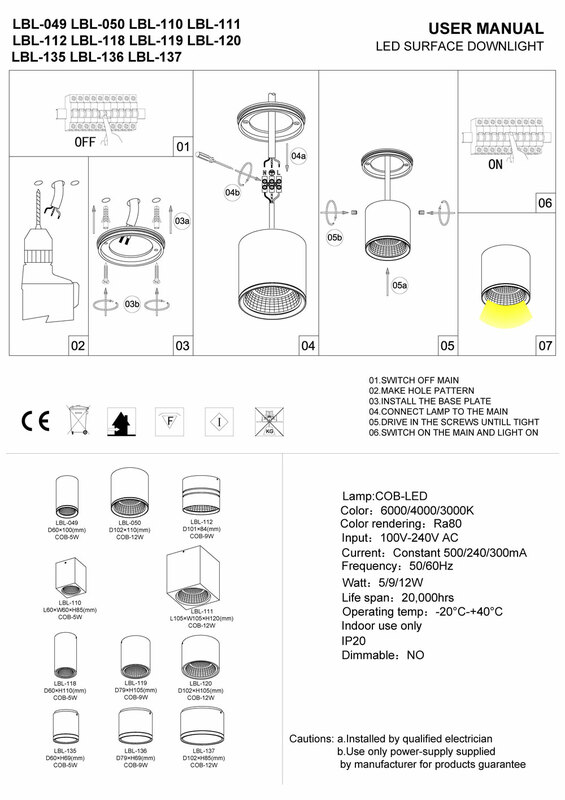 This ceiling downlight is rated IP20 and has CE and ROHS certification and are designed for indoor use only. 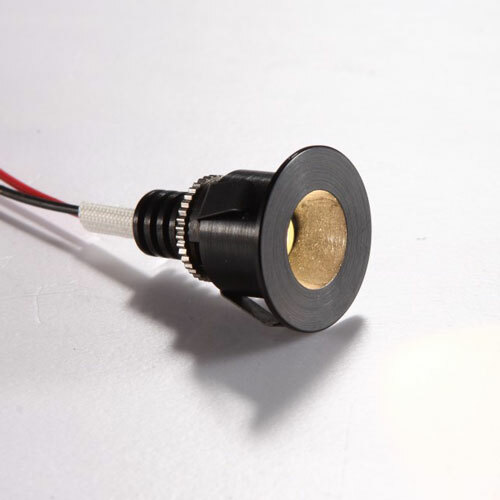 The LED driver for this light is fitted inside the body case of the light’s fitting. This light should be installed by a professional electrician since it gets hardwired into the 240 volt supply main. 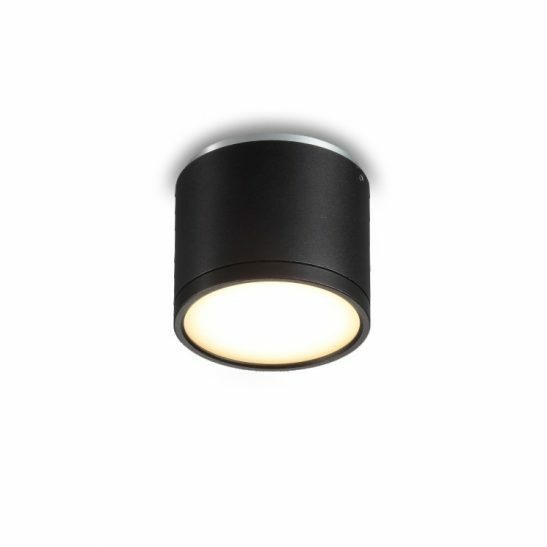 This 9 watt black surface mounted LED downlight fitting is designed to provide you with a minimum of 20,000 hours of maintenance free light. 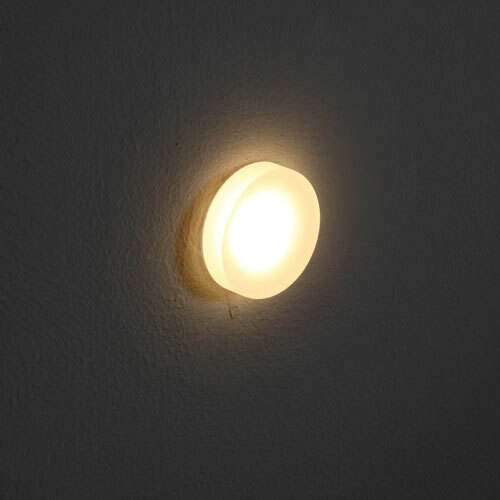 Since the LED is built right into the light, you will never have to climb a ladder to change a single light bulb no matter how many of these lights you have in your ceiling. 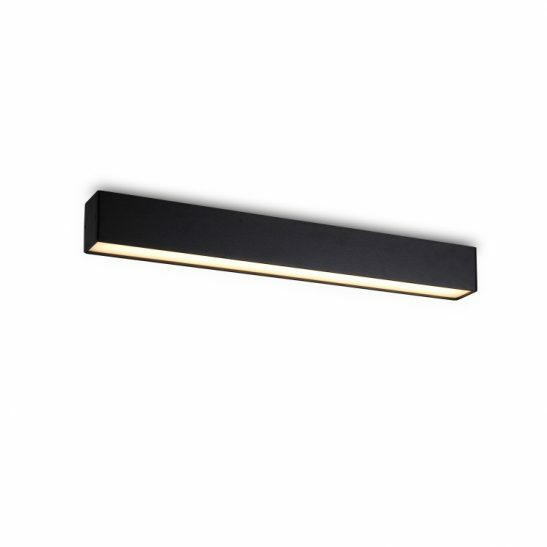 These lights are also incredibly energy efficient cost less than more traditional lighting options. 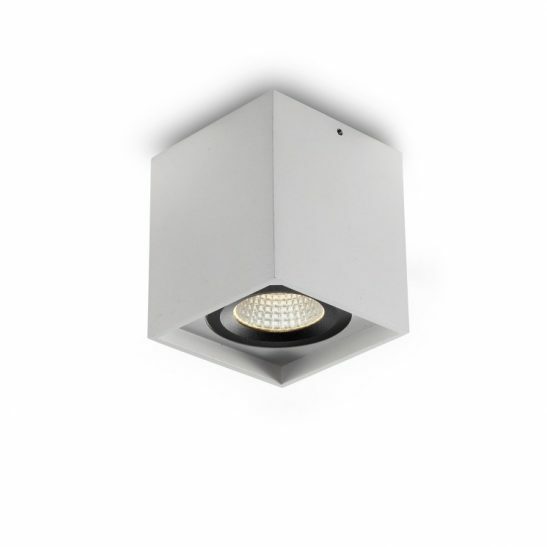 Best of all these surface mounted downlight comes with a 3 year guarantee.